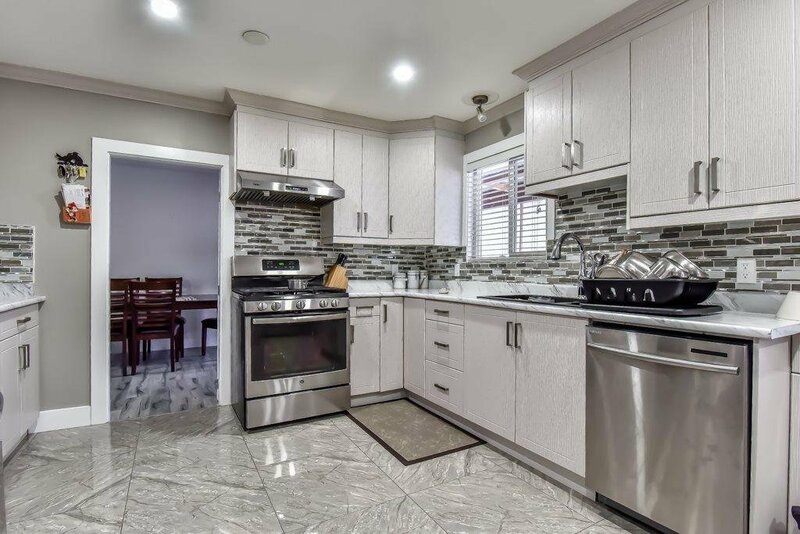 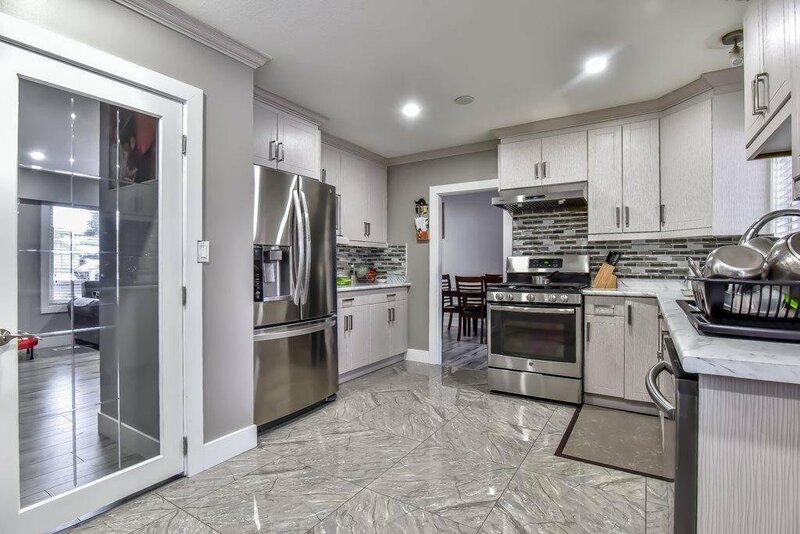 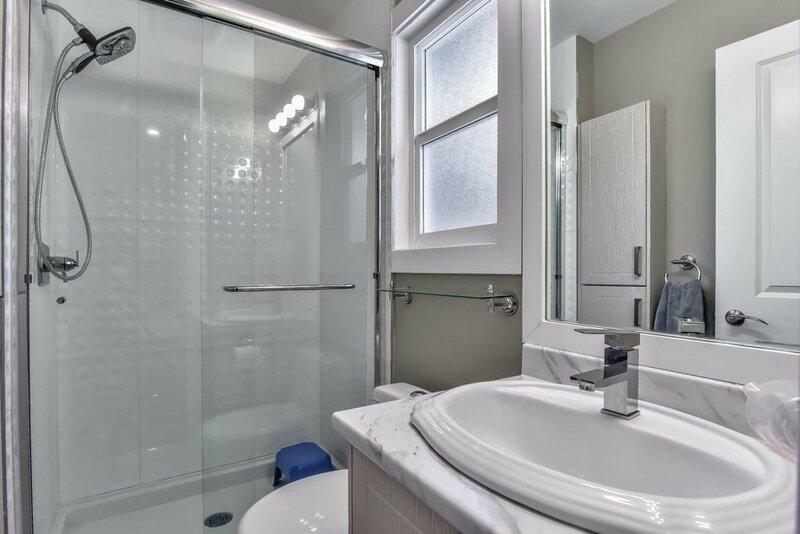 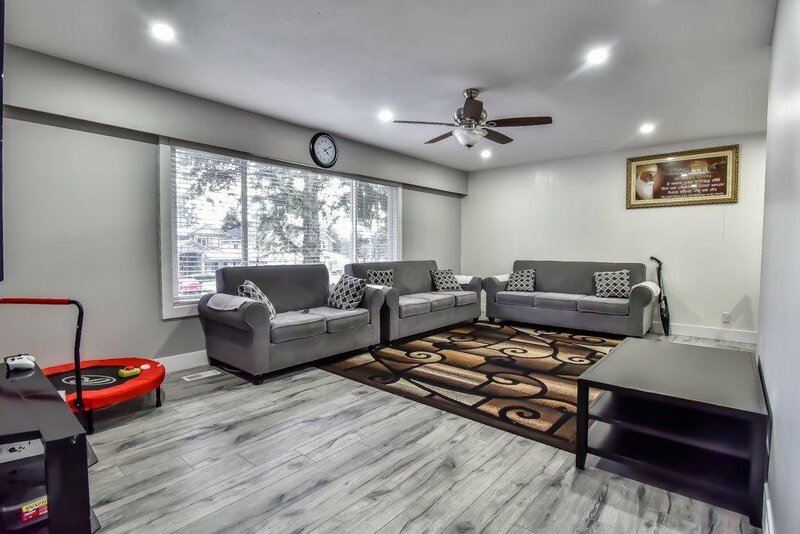 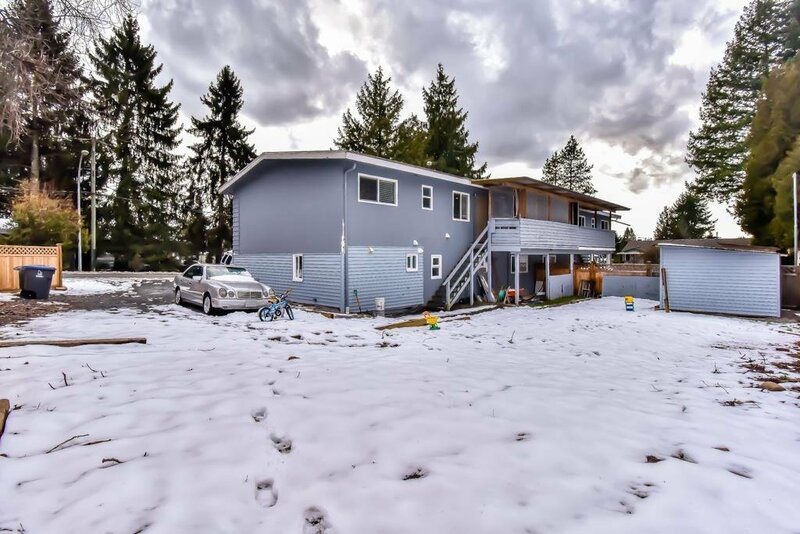 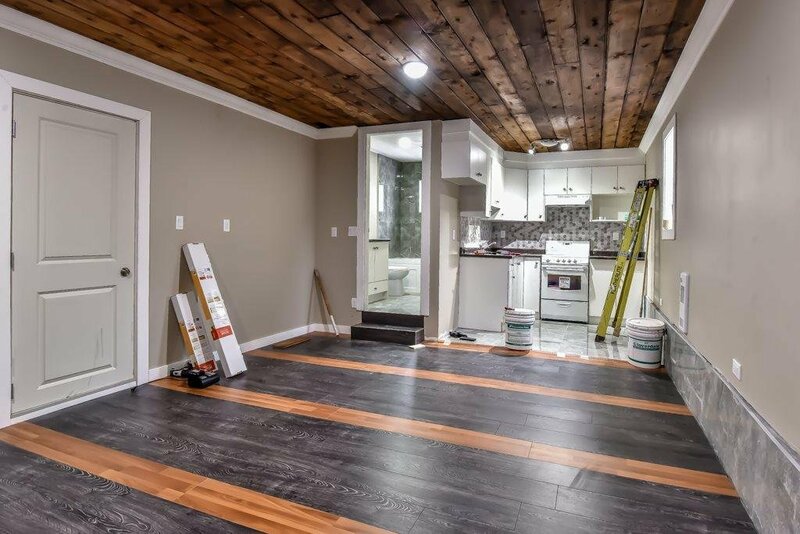 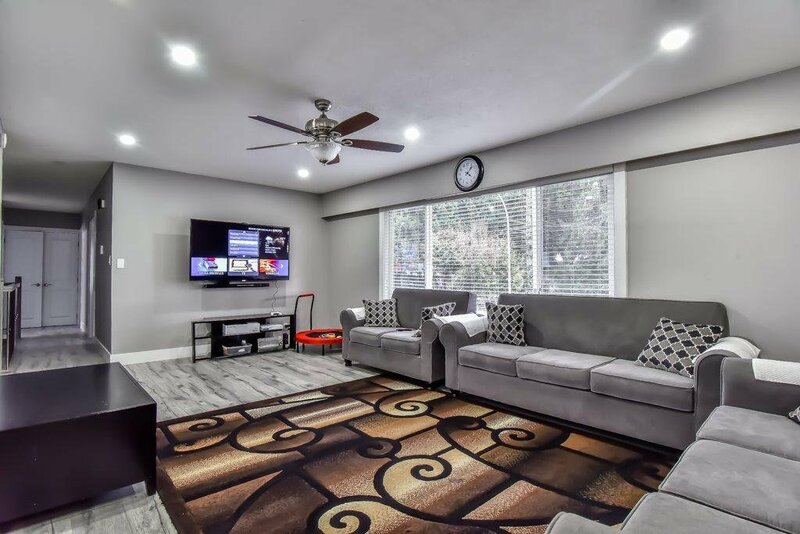 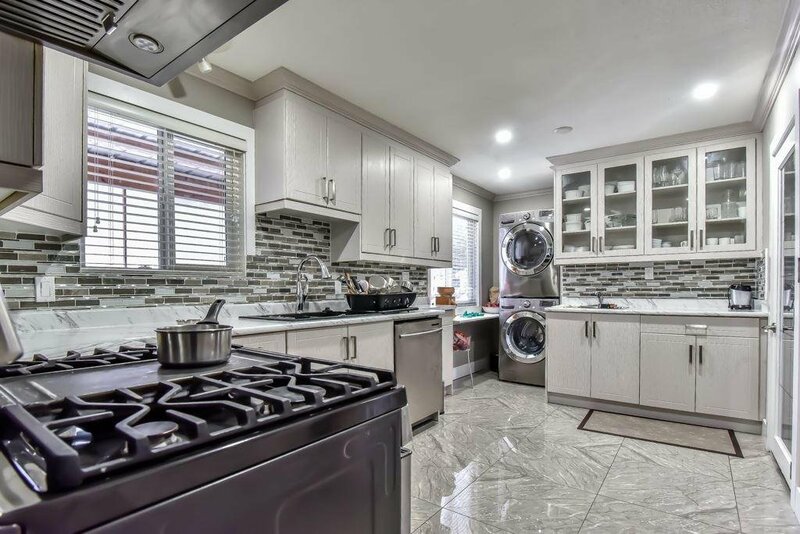 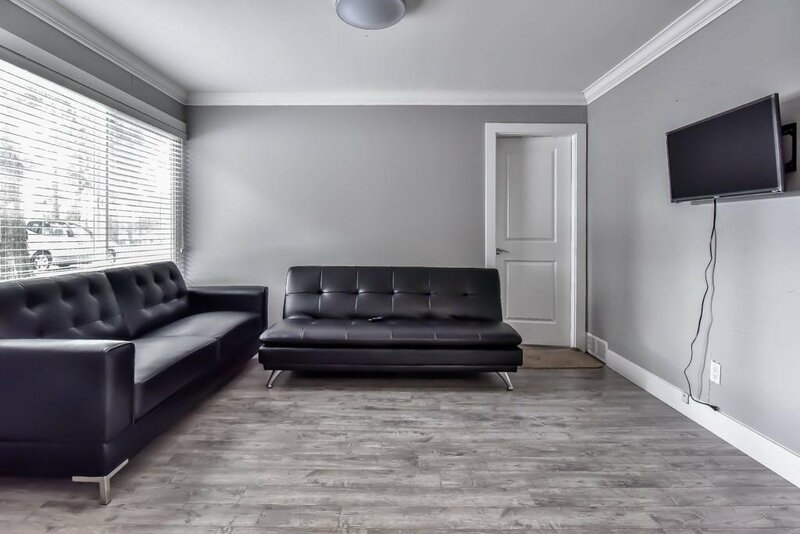 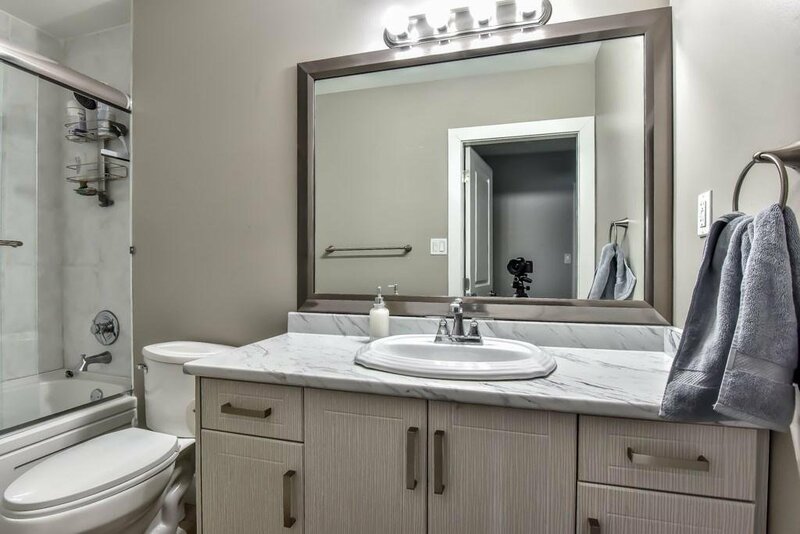 12845 100 Avenue, Surrey - SOLD | Harry Garcha - Multiple Realty Ltd.
FIRST TIME BUYERS ALERT.....Totally REDONE 5 bed 4 full bath 1/2 duplex on over 5800 sqft lot in demanding CEDAR HILLS . 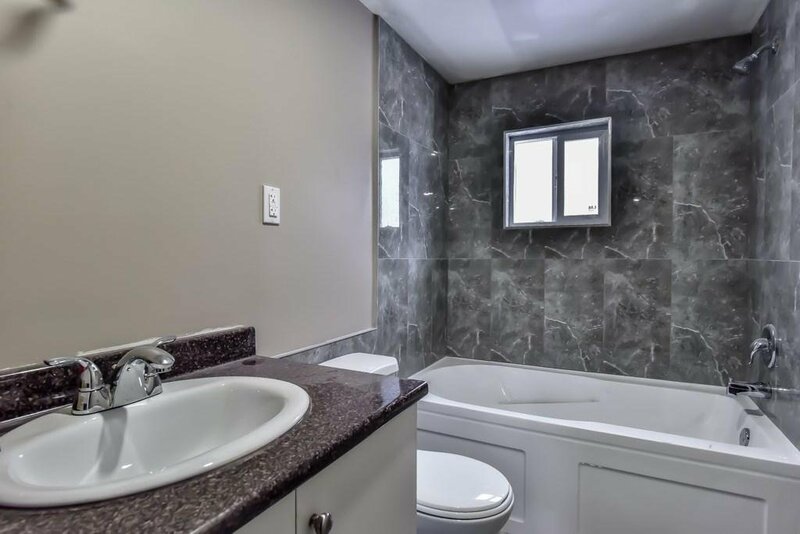 3 bed 2 full bath up , 2 ( 2 bed + bachelor) suite down with separate laundry .Seller spares no expense in renovation. 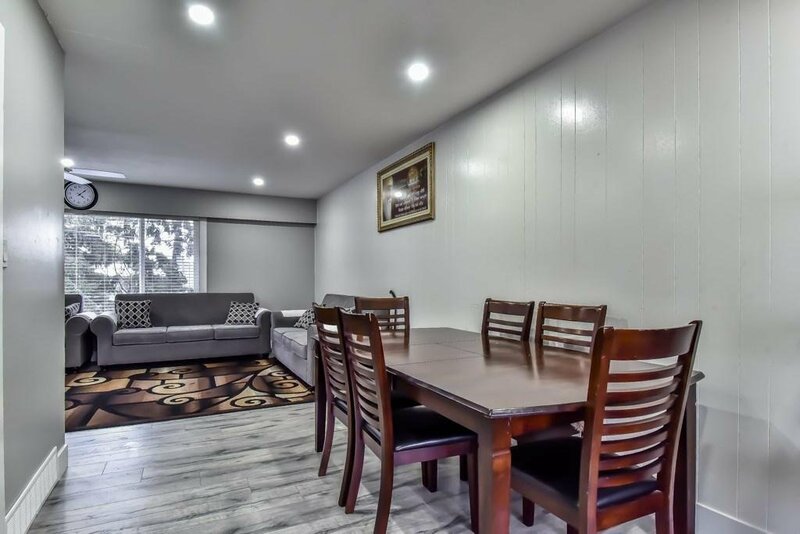 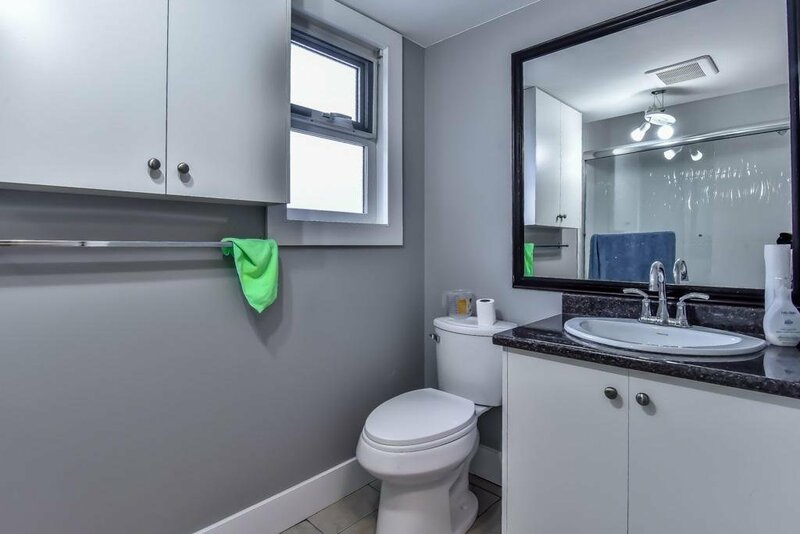 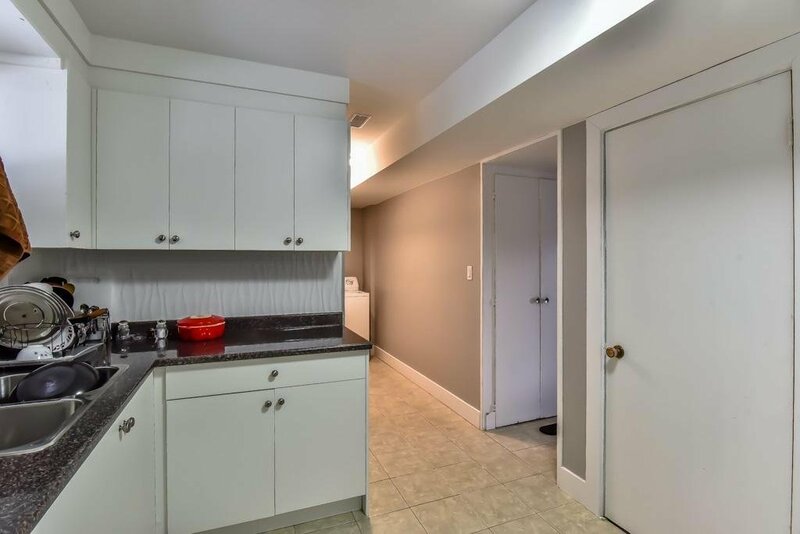 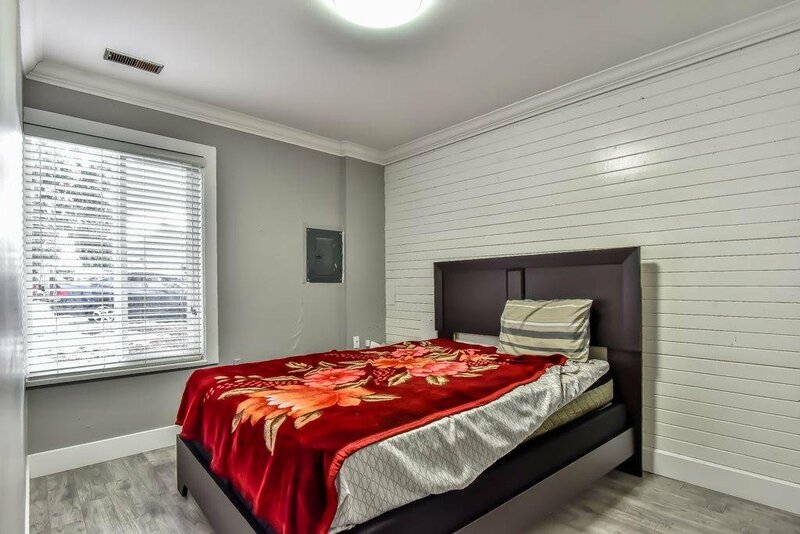 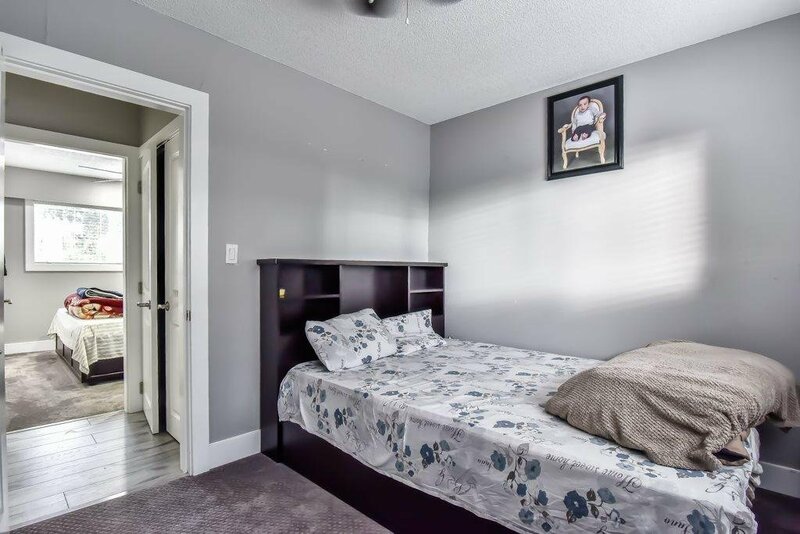 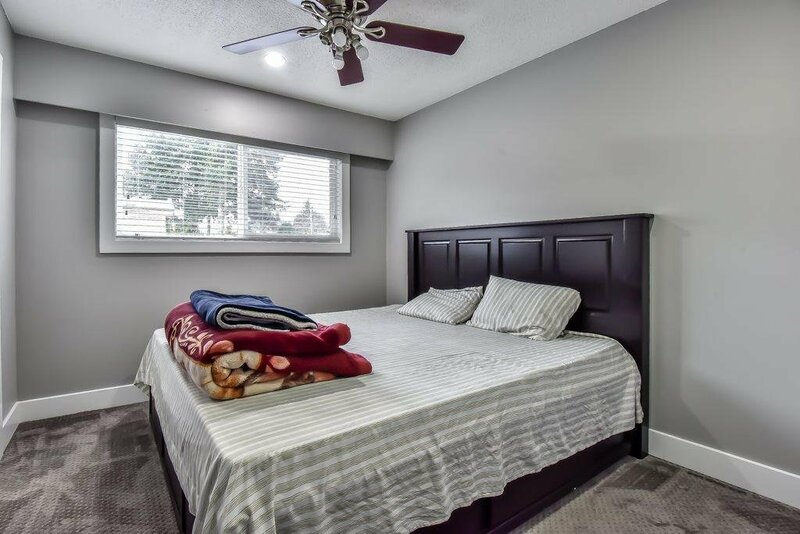 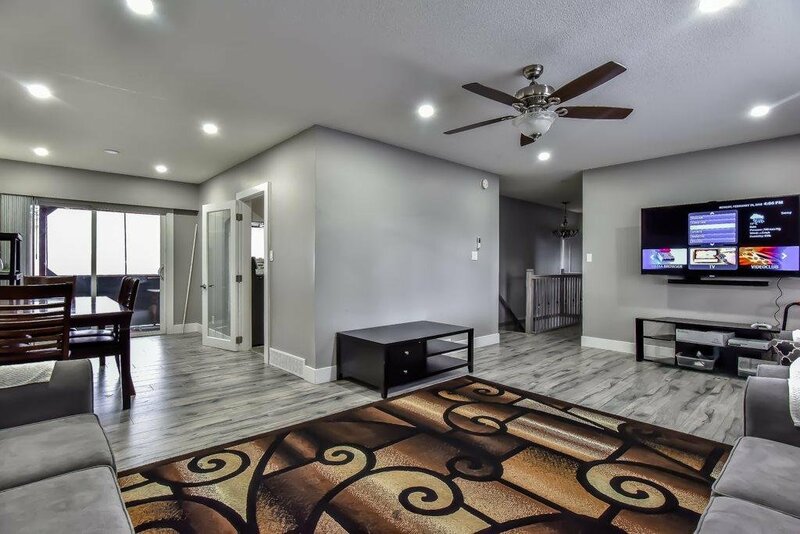 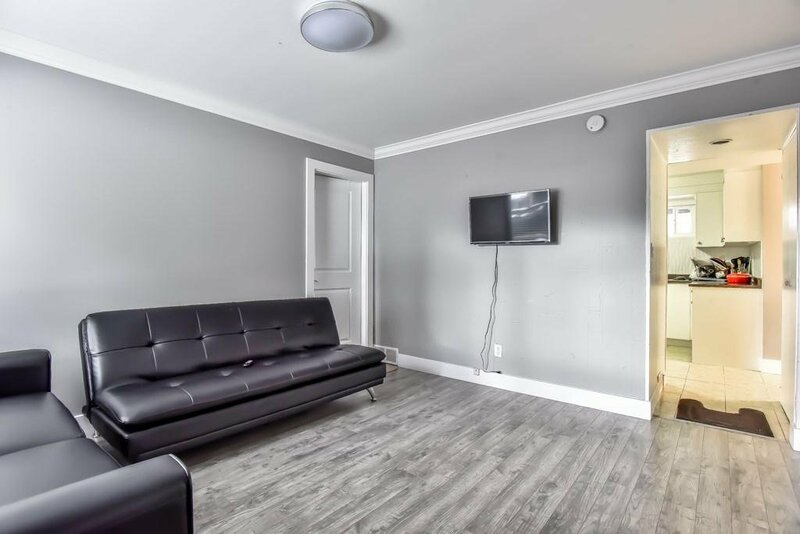 Updates includes All 3 New Kitchens, All New 4 Washrooms , including cabinets , counters , tubs , sinks , tiles , lights , Brand new Stainless Steel Appliances in main kitchen, Samsung New Front load washer , dryer , Doors , windows , Flooring , Railing , Pot Lights , Gas stove in main kitchen and Fresh Paint . 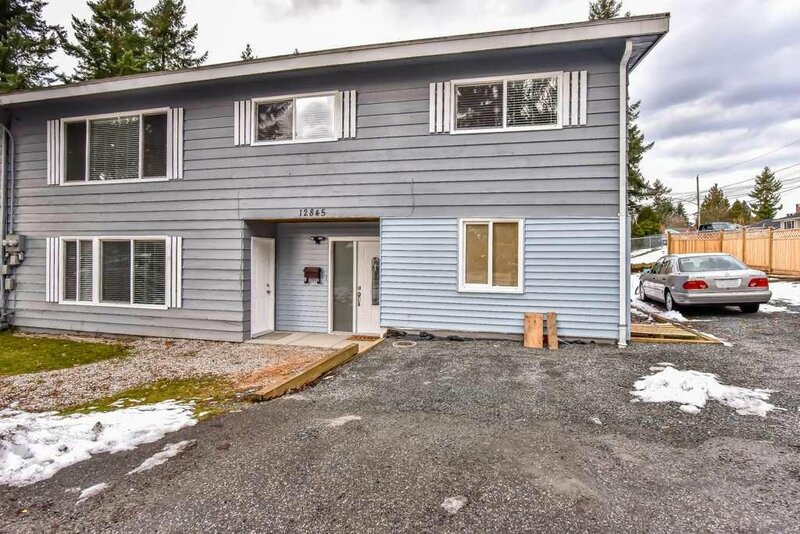 Minutes away from Surrey City Center, Sky train, Bus Loop, Recreation Center, Restaurants, Mall & much to go.